The scientific method is one way that people can try to find the answer to problems that are bothering them. In reality, it happens to be pretty handy for solving any problem, not just scientific ones. More specifically, the Scientific Method is a logical and rational order of steps by which scientists come to conclusions about the world around them. 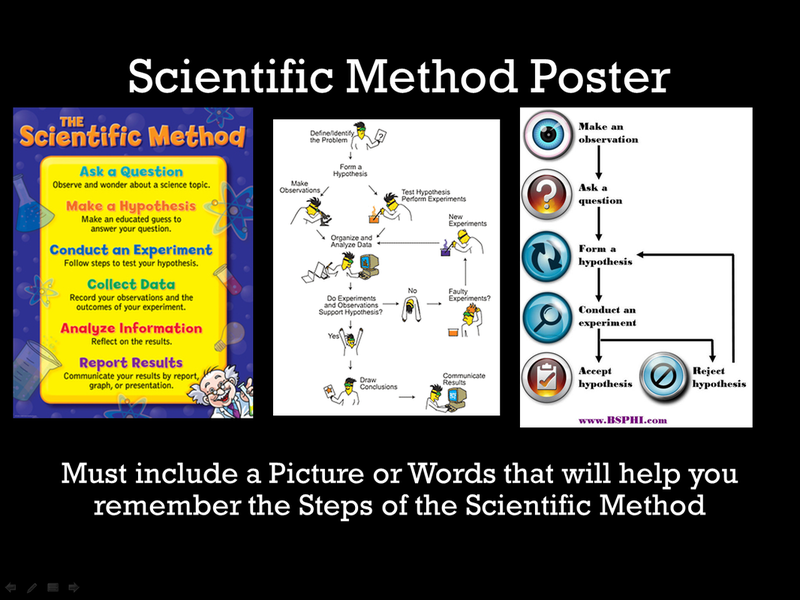 The Scientific Method helps to organize thoughts and procedures so that scientists can be confident in the answers they find. Scientists use observations, hypotheses, and deductions to make these conclusions, just like you will use the Scientific Method in your science fair project. You will think through the various possibilities using the Scientific Method to eventually come to an answer to your original question.